Continuous pressure to achieve, stress and a bad diet are the main reasons ever more people no longer feel up to the demands made on them at work and in their private lives. 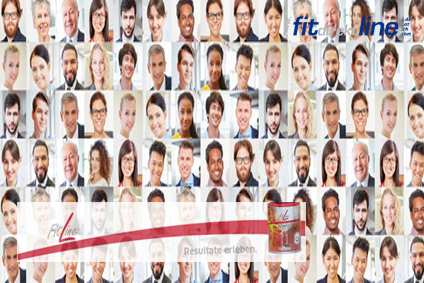 Food supplements from our FitLine series will help you to conquer the challenges of day to day live better and to keep your health and achievement levels high to an advanced age. The Nutrient Transport Concept (NTC®) developed by our scientist brings nutrients to where they are needed exactly when they are needed, to cell level. So you feel completely fit and able to function all day. Many top athletes all over the world also appreciate our products’ advantages.